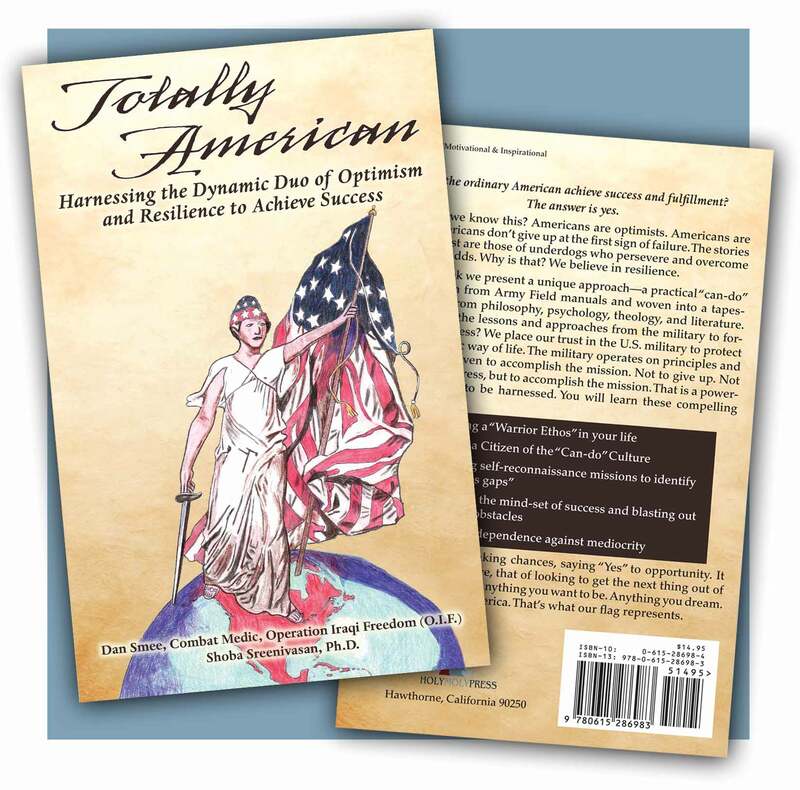 Can the ordinary American achieve success and fulfillment? The answer is yes. How do we know this? Americans are optimists. Americans are doers. Americans don’t give up at the first sign of failure. The stories we love most are those of underdogs who persevere and overcome against all odds. Why is that? We believe in resilience. This book presents a unique approach to success—a practical “can-do” model drawn from army field manuals and woven into a tapestry of ideas from philosophy, psychology, theology, and literature. The military operates on principles and approaches driven to accomplish the mission—not to give up. Success involves taking chances, saying “yes” to opportunity. You really can be anything you want to be. Anything you dream. Anytime. Only in America. That’s what our flag represents. Click below to order a copy!